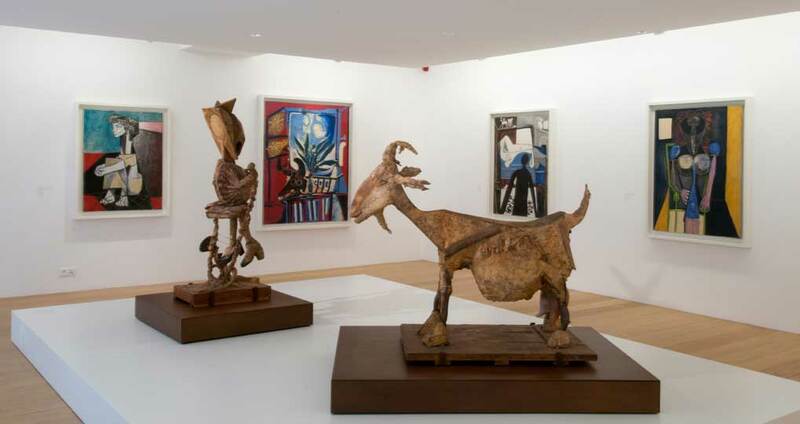 Paris’s Musée Picasso reopened on the artist’s birthday, 25 October, after a five-year closure. Its new president Laurent Le Bon, who was appointed in June to calm troubled waters there, seems to be the perfect man for the job. 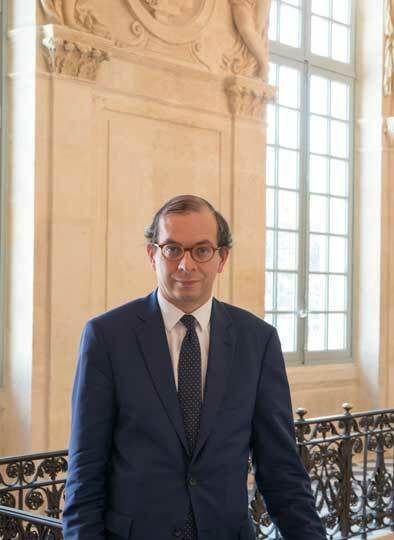 On the pre-opening afternoon he skipped around the museum’s maze of galleries, greeting a group of collectors, half a dozen journalists and museum directors, and finally the Picasso family and their Parisian friends. Already nicknamed ‘Larry the Good’, a play on his surname, he possesses boundless energy, skilful diplomacy and a fresh inclusive attitude. 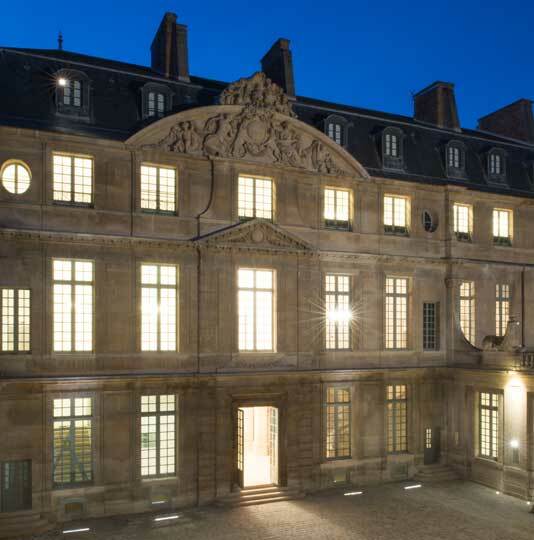 The museum, housed in the exquisite 17th-century Hôtel Salé (built for the salt tax gatherer Pierre Aubert) in the Marais district, is transformed. Those who knew its first incarnation, from 1985 to its closure in 2009, will remember how visits were often tinged with slight disappointment: not enough art on view, the fine lobby cluttered up, an uninspiring hang, insipid lighting. The much-needed renovation and rethink by Stéphane Thouin and Roland Simounet has tackled these problems with great success. There is much more exhibition space, so about 400 of the museum’s 5,000 works will be on show at any one time. The display is arranged bottom to top: the basement houses six galleries showing studio work. The ground floor is devoted to early work, and the first and second floors to that of the 1920s, ’30s and the war period. The top floor is newly opened to the public, and displays some 50 paintings Picasso owned by other artists – from a Chardin still life to a full-size Renoir study for a finished painting now in Philadelphia’s Barnes Collection. Le Bon, chatting away while spiralling up one of two new aluminium staircases, adds that the first collection rotation won’t be until next 25 October, the 30th anniversary of the museum. ‘We shall focus on the archives. We’ve done so much in the past four months, now we have to think about our future programmes. Of course we shall keep the masterpieces up, but there will be new hangings. I don’t want a division between permanent and temporary exhibitions. I want fluidity.’ One future programme is already in discussion: a partnership with New York’s Museum of Modern Art on a sculpture show that will start in the USA in 2015, then come to Paris. We stop to look out over the garden, which adjoins another green space also owned by the City of Paris. Le Bon, whose specialty is 16th- and 17th-century garden design, is already on the case: ‘I want to get rid of the grille between the two gardens and open it all up to Parisians’. 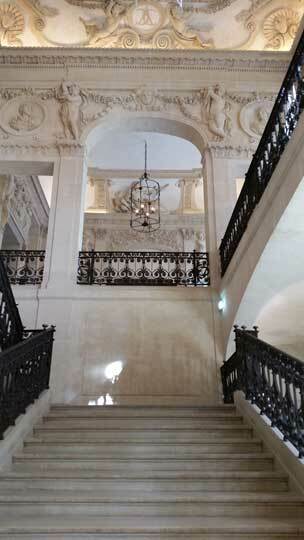 Next we arrive at the lobby with its sumptuous staircase: cleared of the ticket office and other accretions, it has reemerged as one of Paris’s most elegant spaces. As we move from gallery to gallery, Le Bon defies the chronological route he urges visitors to follow. But this doesn’t matter one bit. Connecting the galleries is Picasso’s genius and his constant return to the human figure. 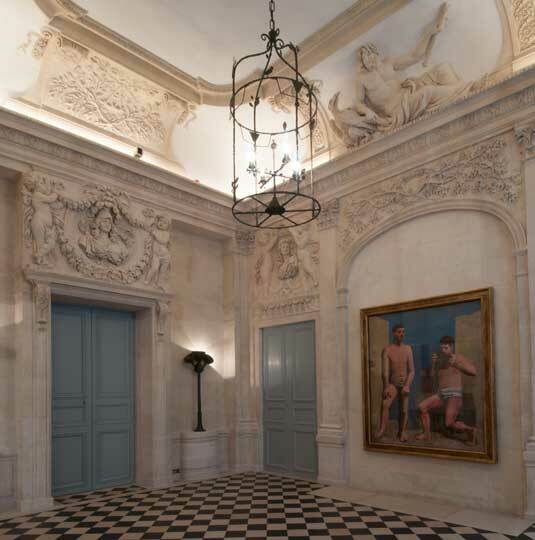 Each room has a theme – portraits, bullfights, cubist pictures (‘This is our Lauder room!’), studies for Les Demoiselles d’Avignon (‘which is in MoMA, of course’), paintings of Marie-Thérèse (‘our Mona Lisa!’). But it is also the confident hang that is so impressive. Each work acquires greater relevance from its neighbours, making each gallery a self-contained idea, perfectly balanced, complete. In effect, Le Bon and his curators have left Picasso do the work. The museum is now a joy to visit.